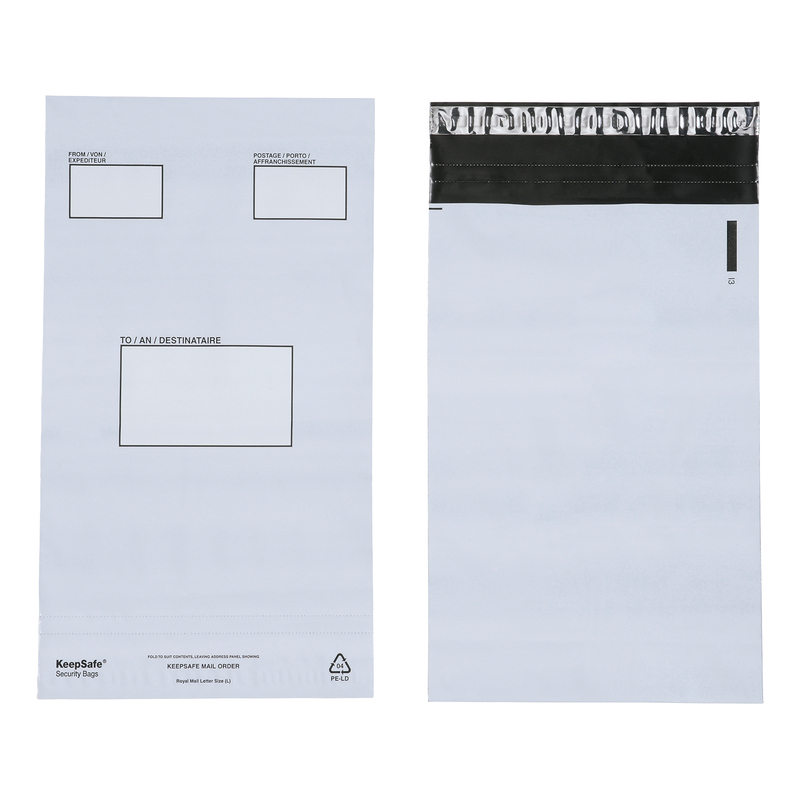 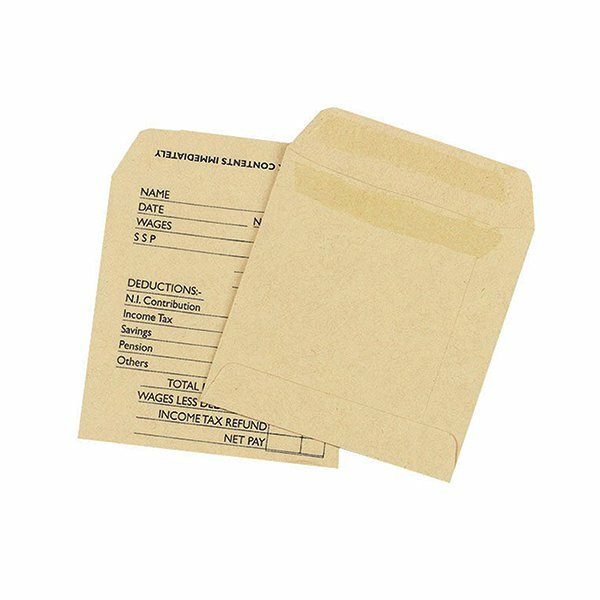 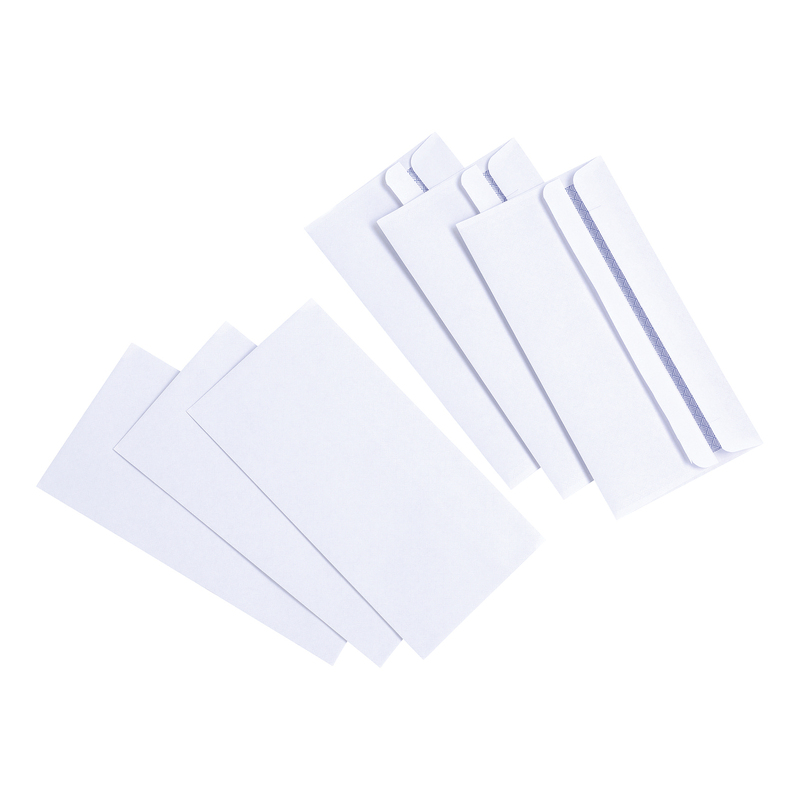 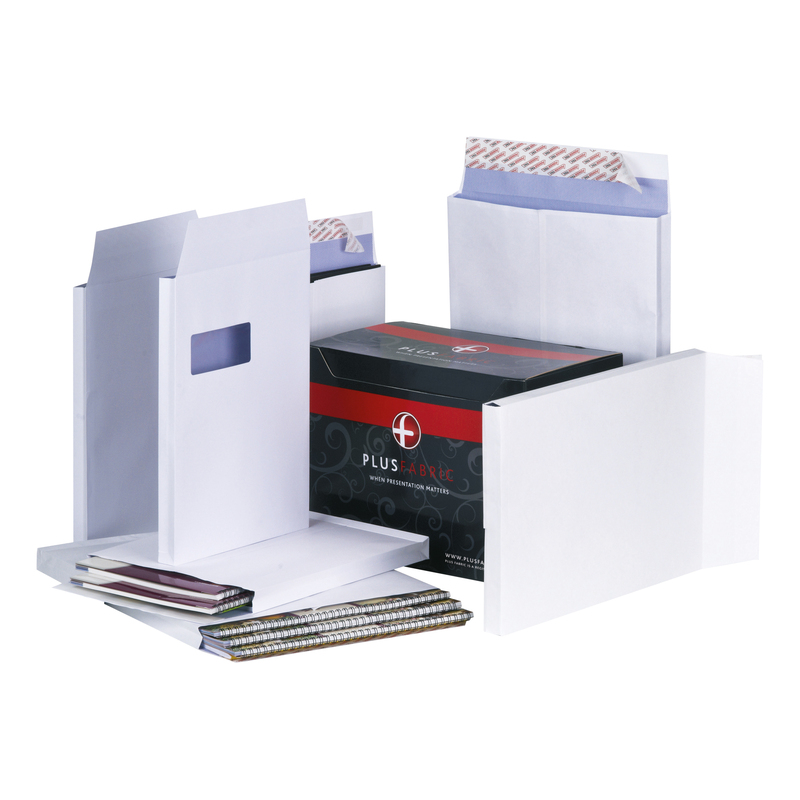 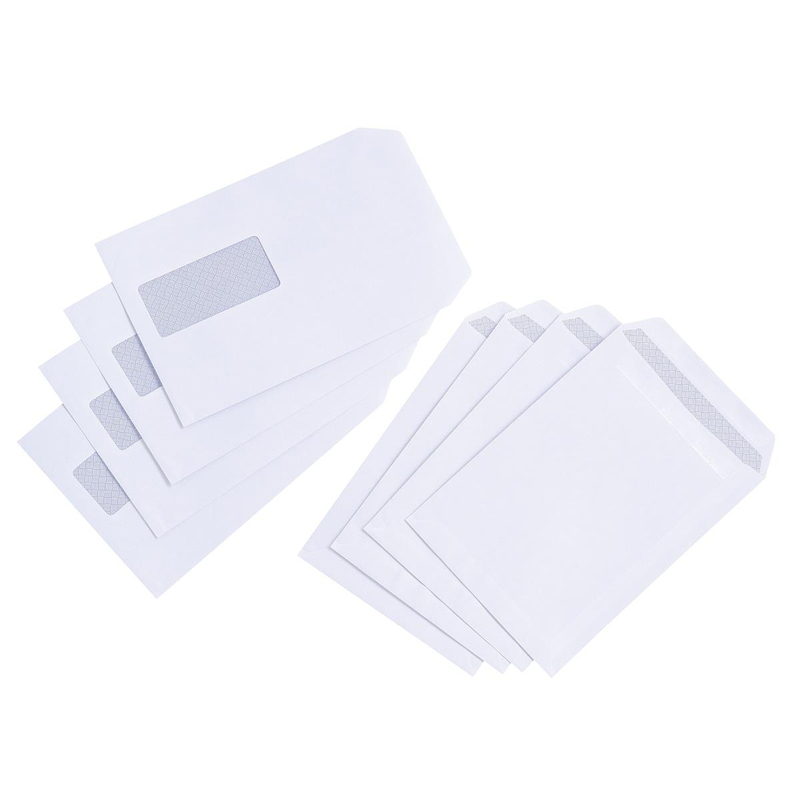 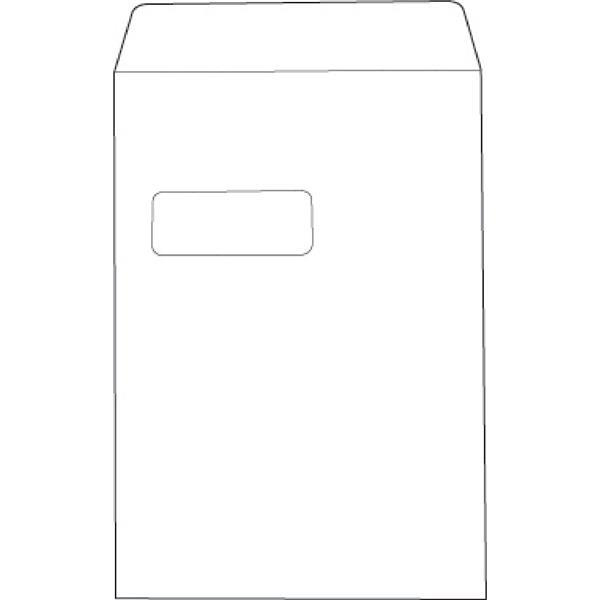 This section of our website has all the styles of Envelopes, Jiffy bags, Mailing pouches and mailroom peripherals thats you will need to keep your companies postal and packaging needs met. 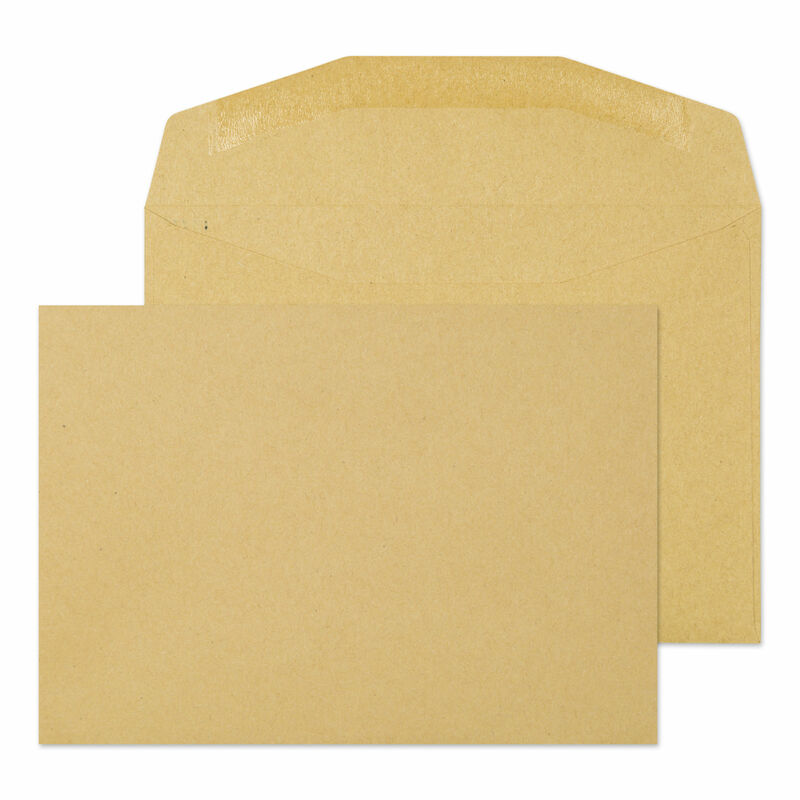 Free samples are available to all our Nottingham and Derby based customers to ensure you are getting the right envelope / jiffy bags etc - feel free to call our sales team if you need and samples or advice on the options available. 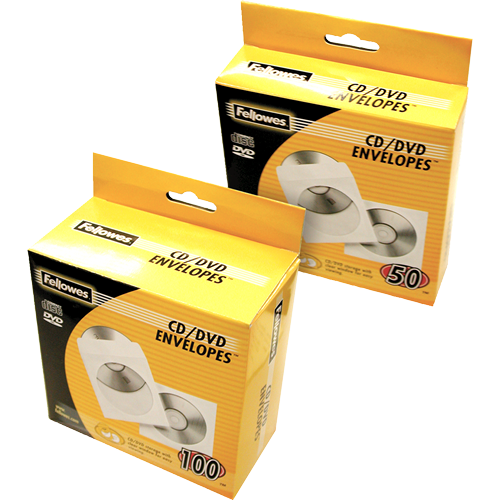 Not only do we offer low cost mailing products of the best quality but we are also on hand for super fast delivery to our Nottingham and Derby based envelope customers - because we actually stock the most popular sizes and style of general envelopes we are perfectly placed at ourt Ilkeston offices to get you a same day delivery for your emergency mailing needs (ask about opening an account with EBS Office Supplies so you never run out).